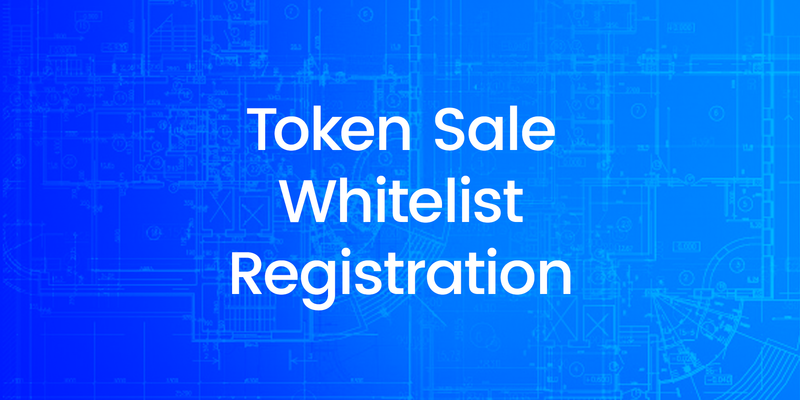 Having recently released details on the utility of the AirSwap Token (AST), we’d like to introduce our whitelist registration process for the token sale on October 10th, 2017. The purpose of the whitelist is two-fold. First, to give as many members of the community an opportunity to purchase tokens, the sale will have an individual purchase cap. This cap will be based on the number of people who have successfully registered for the whitelist. Second, to ensure that we’re selling to qualified buyers. In this case, we are unable to sell to Chinese nationals and will be cross-referencing registrations with various international watch lists. We are working with KYC-CHAIN for this process. The whitelist registration process will be open between October 4, 2017 at 10:00AM Eastern Time and October 6, 2017 at 4:00PM Eastern Time. We will announce the registration website URL in our Telegram channel on October 4, 2017 at 9:00AM Eastern Time. Once we’ve announced the registration link, please be sure to register as early as possible to ensure your place on the whitelist. We look forward to including you in our token sale. Stay in touch with AirSwap by joining our official channel on Telegram and following us on Twitter.